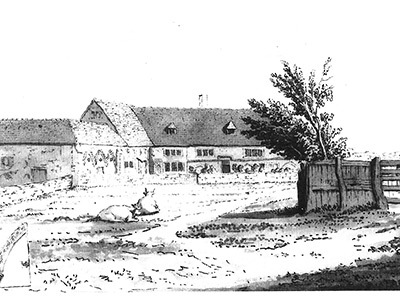 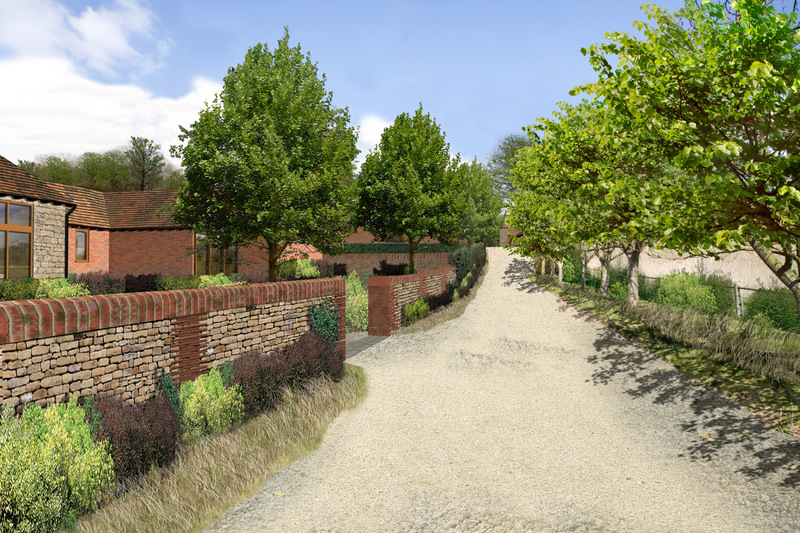 Replacement farmstead development on former piggery within Surrey Green Belt and AONB. 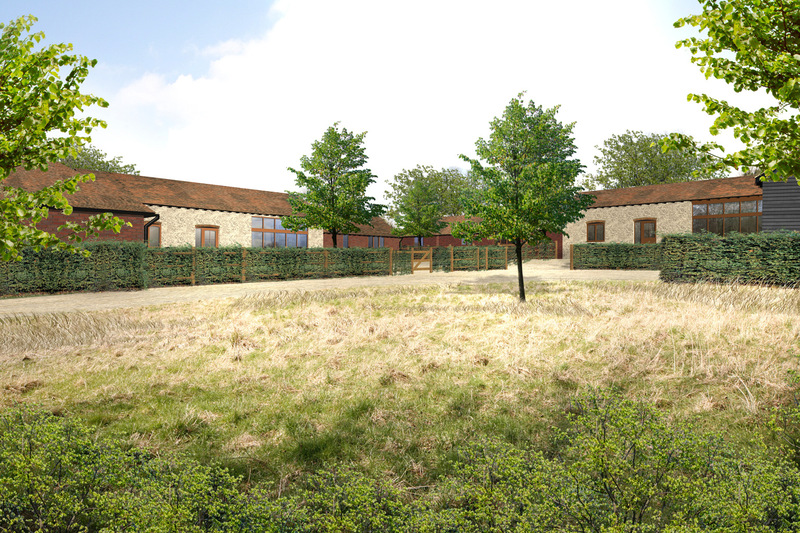 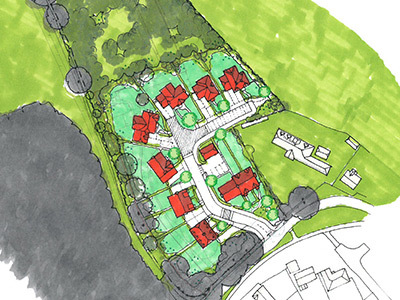 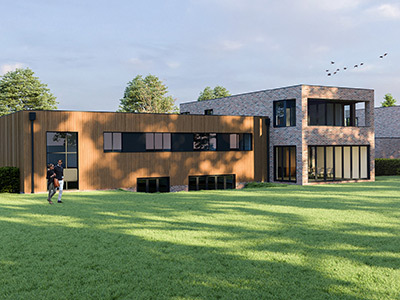 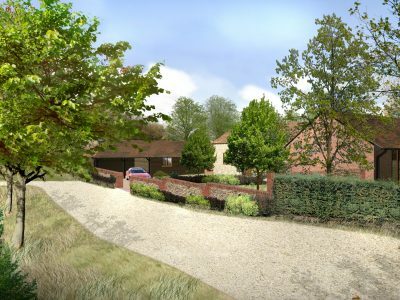 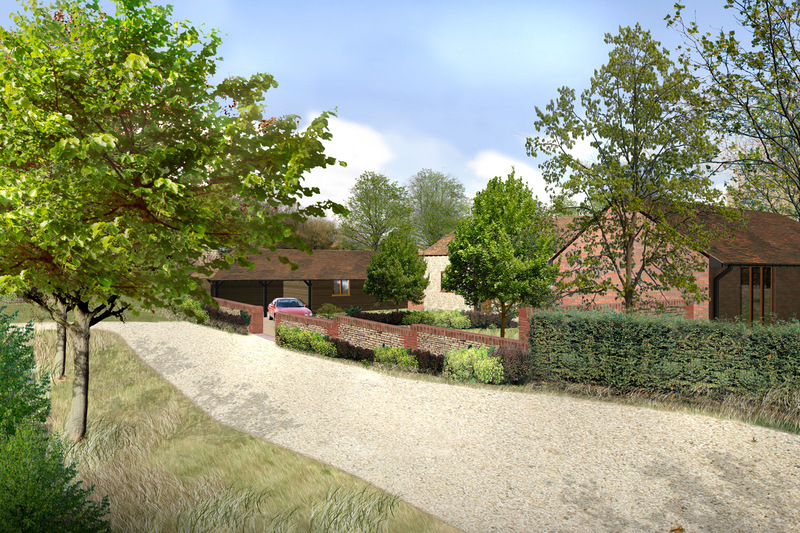 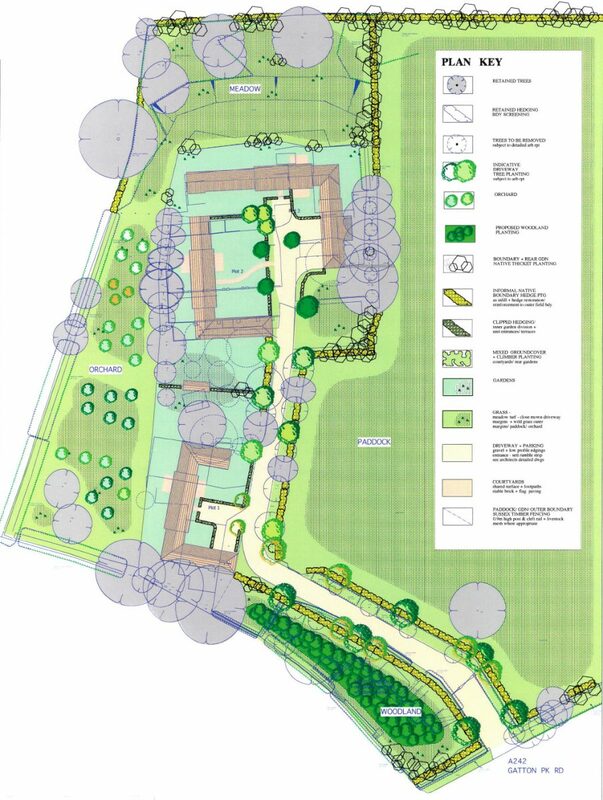 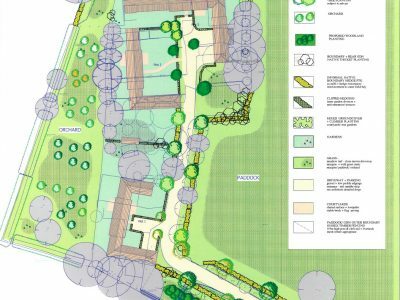 Elevated site required special consideration of visual impact for new dwellings and setting of adjacent Gatton Park. 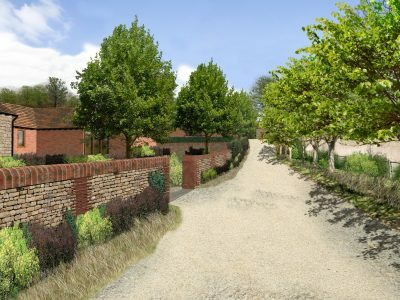 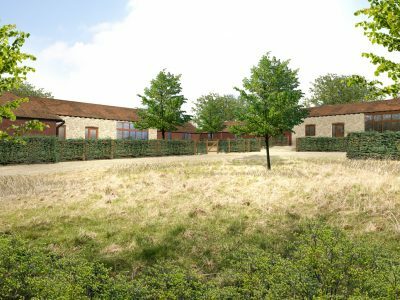 Scheme built out by Earlswood Homes and shortlisted in Surrey Property Awards 2017.